“EcoSalmon” is the trademark of our unique farmed salmon. Our farming methods use innovative technology and are fully sustainable and environmentally-friendly, ensuring high fish welfare standards. Our salmon are kept in healthy water conditions throughout their lives, enabling us to improve muscle structure and maintain premium quality standards. 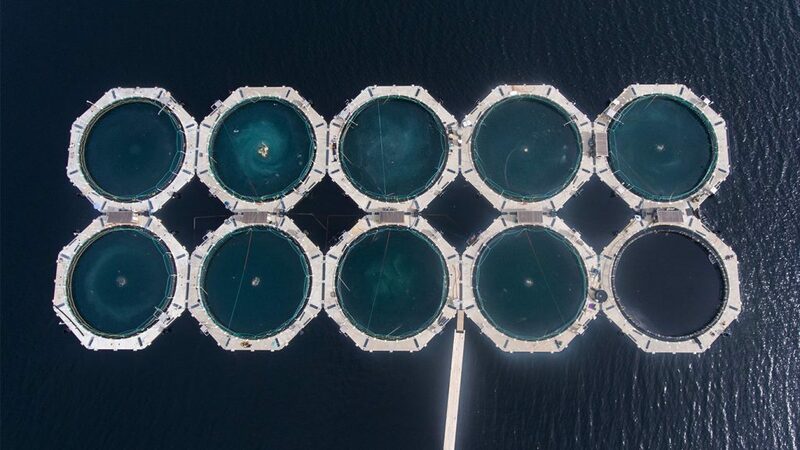 Documented results show that continuous current throughflow in closed cages promotes high levels of fitness and condition among our salmon. The water is taken from the deep sea, and is free of salmon lice. This gives the salmon a bright and healthy appearance, maintains optimal fat and protein levels, and promotes high quality standards. Our aim is to deliver the best and healthiest farmed salmon on the market. fish feed is kept securely within the closed cages so that wild fish have no access to it. Our aim is to produce the world’s most environmentally-friendly and sustainable marine farmed salmon. We focus on the environment and sustainability throughout the production cycle. Only renewable energy sources are used in our production processes. Our system includes a double security technology, which significantly reduces the risk of fish escapes. 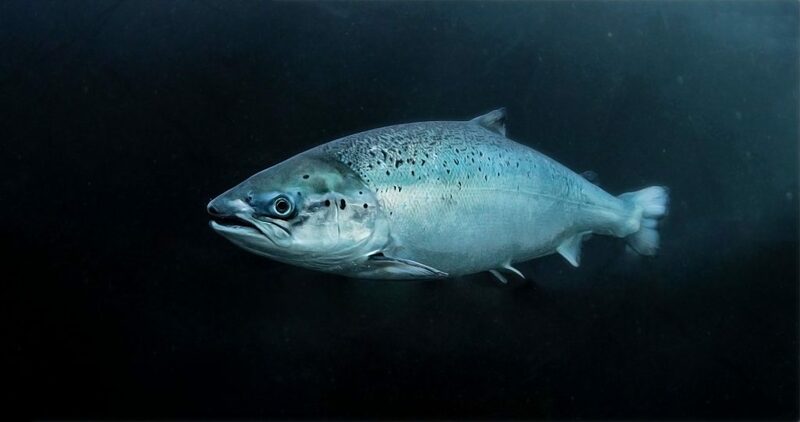 The salmon are produced free of exposure to salmon lice, and waste deposits are recycled as a source for new products. This enables us to maintain that ours is the most environmentally-friendly and sustainable marine salmon farming method in the world. We have full control of all water properties within the closed cages, and waste deposits and sediment are removed during production. No residues or salmon excrement are discharged to the seabed. The sludge we extract is recycled to produce biogas, fertilisers and other renewable products. In this way, our production method discharges no pollution into the sea. 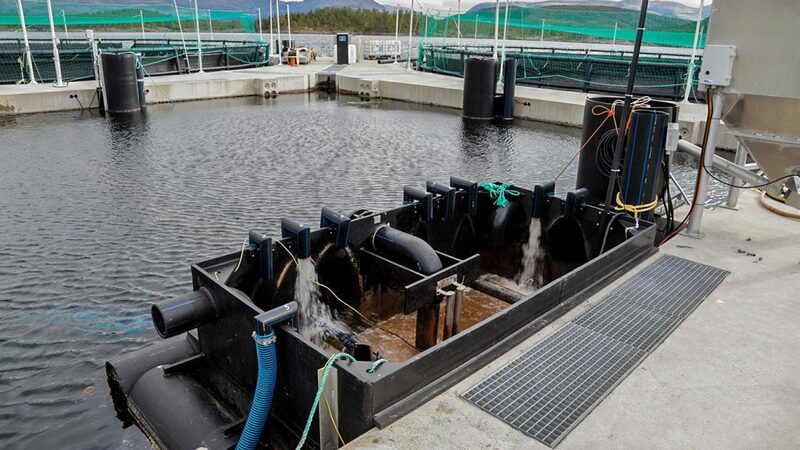 Our salmon live and grow in closed marine cages in clean water fjords under optimal environmental conditions. Water is extracted from the deep sea and this prevents our salmon from being exposed to salmon lice. Our parent company, AkvaDesign AS, and its subsidiaries AkvaFuture AS and AkvaDesign Systems AS, are registered and based in Brønnøysund in northern Norway. 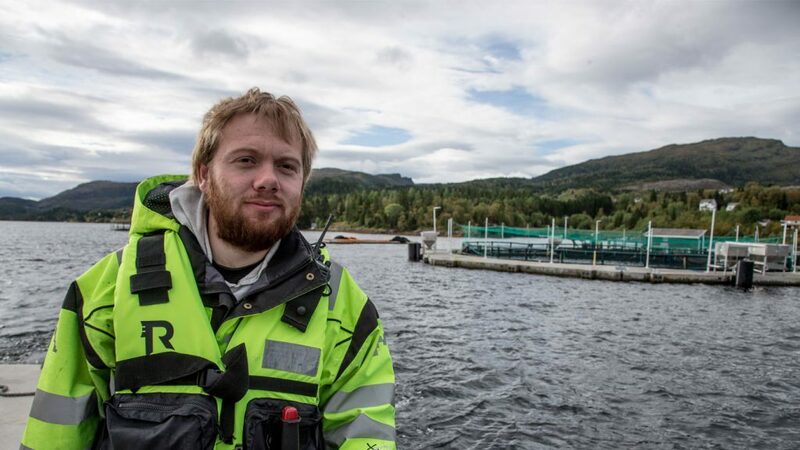 AkvaFuture AS operates sustainable and environmentally-friendly fish farms at three locations in Vevelstad and Brønnøy municipalities. AkvaDesign Systems manufactures our unique, patented, closed marine cages and other technologies, and provides maintenance and servicing for these. AkvaFuture ehf is engaged in developing sustainable and environmentally-friendly fish farming activities in Iceland.